Buy eBook Now Caernarvonshire: Central II: An Inventory of the Ancient Monuments in the County at Google Play. 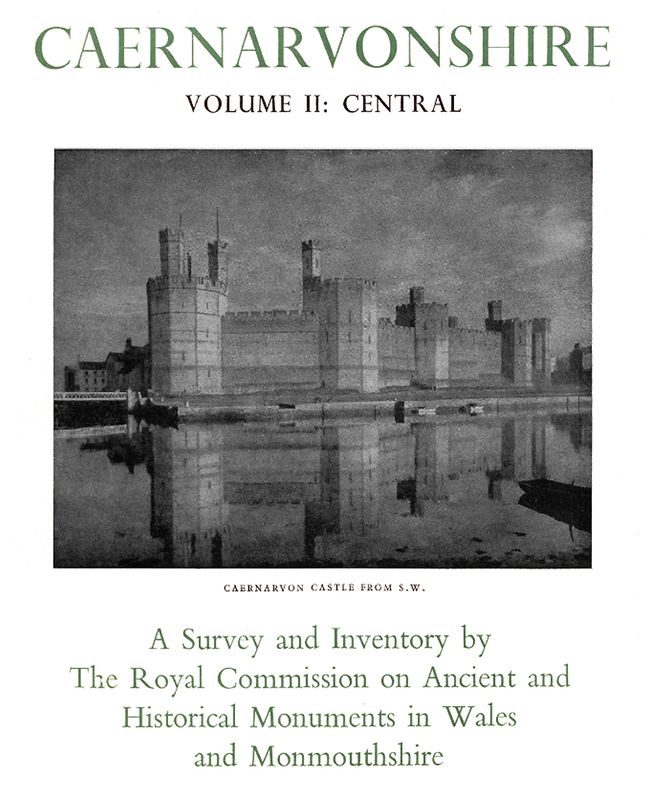 This is the second of the projected three volumes covering Caernarvonshire. It contains entries relating to 781 monuments in the central part of that county. In its preparation the Commission’s staff have examined 1630 buildings and 1070 possible earthworks.The volume contains the illustrated Inventory, the Official Report with the list of monuments considered especially worthy of preservation, an introductory note mentioning some of the more interesting monuments, and an account of the development of the road system.